The skies are heavy with ominous clouds...biting cold air envelops our bodies...and the trees are ablaze with color. 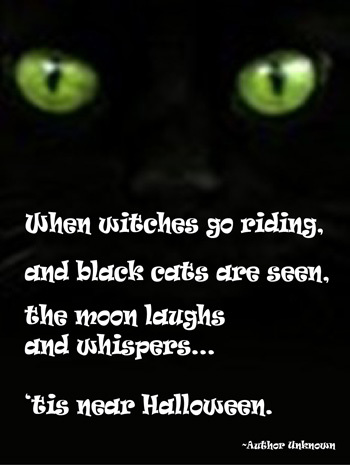 It's late October-time for pumpkins, ghouls, and witches to come out and scare innocent souls, in search for a treat. Of course, we're talking about Halloween, that most frightening time of year. 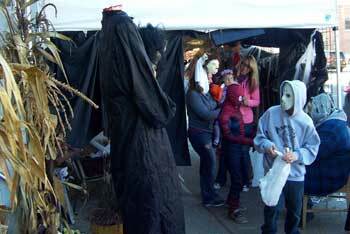 West Michigan is not only beautiful in October, but there are plenty of annual events to satisfy the timid...and those that dare to be scared! In addition to Trick-or-Treating, check out the other fun fall events scheduled around the area. at Sandcastles Children's Museum. Cost for non-members is general admission, 12 months and under are free. - 304 E. Ludington Ave. in Ludington, Halloween Costume Parade. Both sponsored by Safe Harbor Credit Union. at the Ludington branch of the Mason County District Library- 217 E. Ludington Ave. Event includes crafts and games. Free and open to the public. Children under age 8 must be accompanied by an adult. 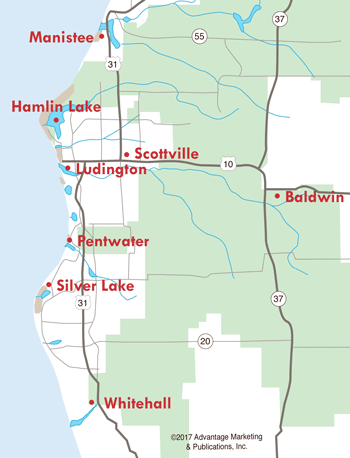 at Liv Wildwood Apartments- 105 S. Wildwood Xing in Ludington. Games, candy, bounce houses, face painting, bike raffle, and more! - 1000 E. Tinkham Ave. in Ludington. Free and open to the public. in the Branch/Walhalla Antique Mall Parking Lot- US 10 in Walhalla. Sponsored by the Tallman Senior Center. For more info, call Melissa or Sandy at (231)757-3306.
at St. John's Lutheran Church- 209 N. Rowe St. in Ludington. Trick or treating at the church. Safe fun environment with music, treats, and candy. - 1001 Diana St. in Ludington. Free and open to the public. in Downtown Pentwater. Story time at Storybook Village, Costume contest, face painting, pumpkin painting, sack race, great pumpkin roll, candy bags, Trick-or-Treating to downtown merchants, Spooktacular Parade, Pub Crawl. at Faith Covenant Church- 475 8th St. in Manistee. Hay rides, cider press, games, snacks, face painting, and candy. at Bear Lake Lions Den- 7748 Lake St. in Bear Lake. at the Norman Township Community Center- 1273 Seaman Rd. in Wellston. Stay tuned for detailed information on 2019 Halloween Trick-or-Treating & Halloween festivities!